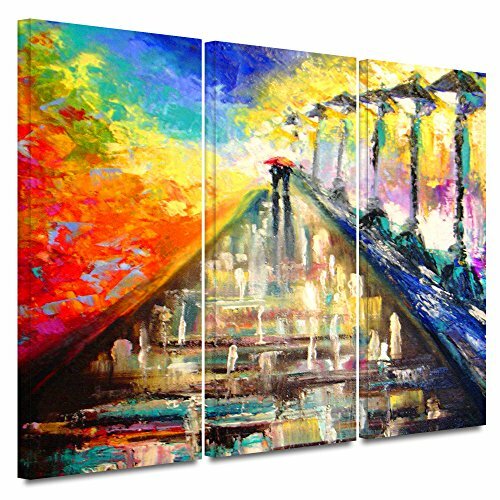 Susi Franco 'Rainy Paris Evening' 3 piece gallery-wrapped canvas it a bold vibrant work of abstract impressionism depicting a rain soaked evening in France. Add echoes of the European masters with this evocative, modern piece. If you have any questions about this product by Art Wall, contact us by completing and submitting the form below. If you are looking for a specif part number, please include it with your message.